Lay the Groundwork - Collect financial documents, such as bank statements, tax returns, pay stubs, etc. and avoid big purchases until you've met with a mortgage professional. Adding to your monthly payments can affect your ability to get a loan. If you can, start saving as early as possible to ensure you have adequate funds for a down payment and moving expenses. These steps will make your loan application process easier and you'll be able to start house shopping right away. Work with an agent - An agent will guide you through the process and make sure you are informed every step of the way. In almost all circumstances, the seller pays the real estate commission for both their own agent and the buyer's agent. This means you get to reap the benefits of working with an agent for no out-of-pocket expense. Whether it's finding the best mortgage broker or helping you negotiate through a multiple offer situation, your agent will be there to help you succeed. Communicate Effectively - Ask questions. If something in your contract seems confusing, ask about it before you sign. You don't want to have questions after you've committed. Pick a communication method since there will be a lot of back and forth between you and the team. Finally, be direct with your team and don't hesitate to speak up if you don't like something. Be patient, persistent, and decisive - Buying a home is an important decision. You have to balance patience with your ability to be decisive when you find the right home. Depending on market conditions, your first offer may not get accepted but be persistent. Trust your intuition when you've found the right house and go for it! 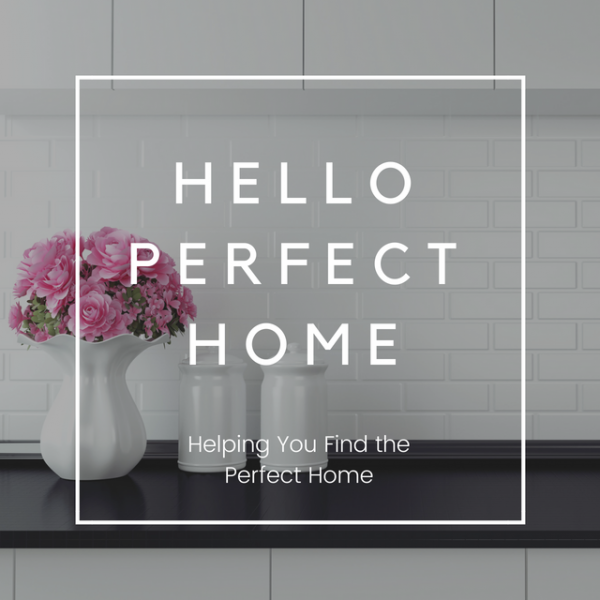 Be Flexible - Remember, you can always update your home, the neighborhood may change in a few years, or you may decide to move again, so this might not be your final home. Besides your financial capabilities, almost everything else is beyond your control so be flexible with the process.